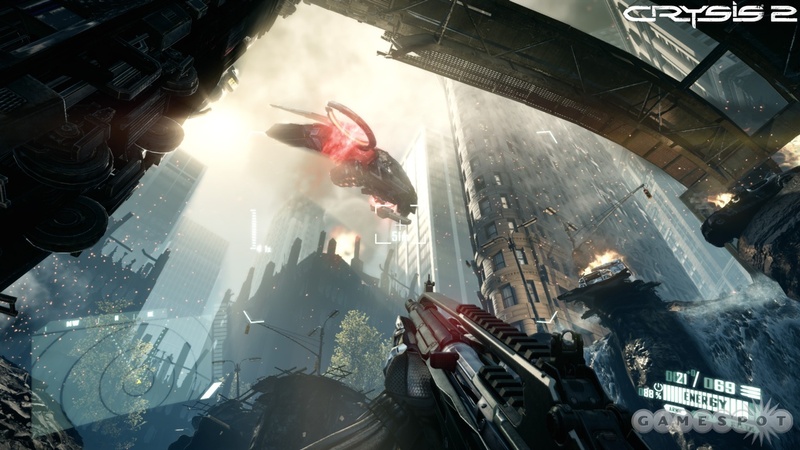 Asti's Art: Crysis 2 mega cool pics! 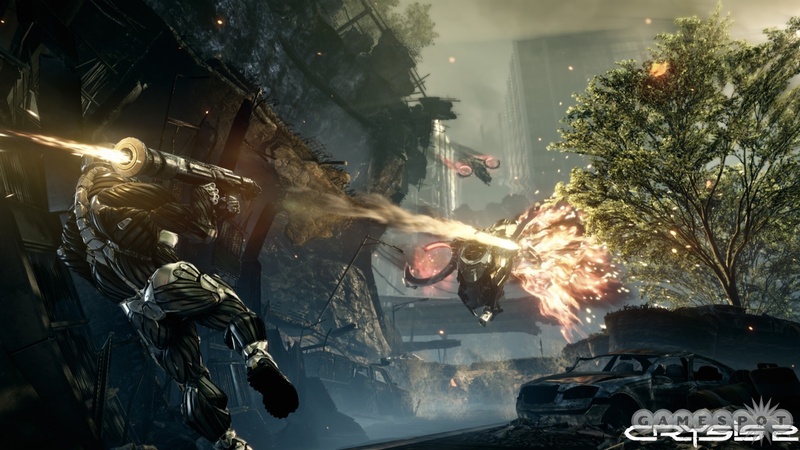 Crysis 2 mega cool pics! Next year I promise to update my lonely lil blog a bit more regularly - gonna be lots more environments too! Seeya next year!